Ford Focus RS. The last of the hot-hatches? When Ford announced that it was going to cease production of all its hatchbacks due to decreasing sales, car enthusiast forums lit up. Why? 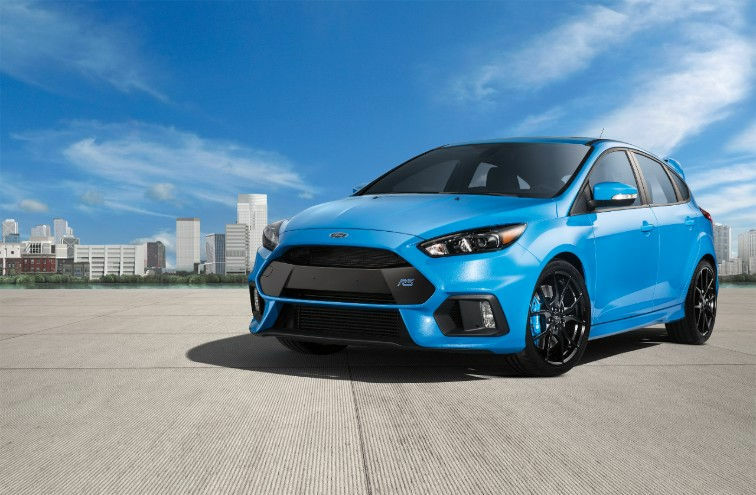 Sadly this also means the death of the Ford Fiesta ST, Focus ST, and Focus RS, some of the last manual-transmission performance version hatches sold in the U.S.
2019 Toyota Corolla XSE. Is there hope? So is there any hope? Maybe. Toyota is about to release the Corolla XSE “hot” hatch for America. I put hot in quotes because the car has an output of 168 horsepower. 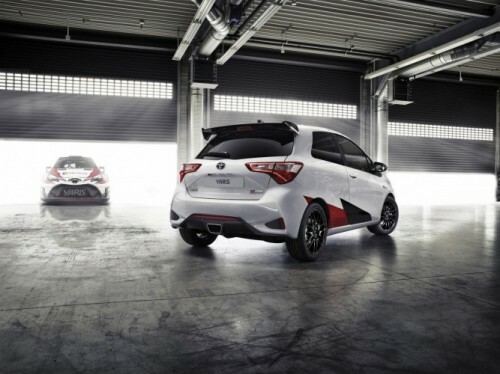 However, Toyota also makes the Yaris GRMN for the European market. It’s a Nürburgring-tested proper hot-hatch with a 6-speed manual, aggressive-sounding center exhaust, and 210 supercharged horsepower. So what’s the solution? Well are there any Toyota U.S. executives reading this? 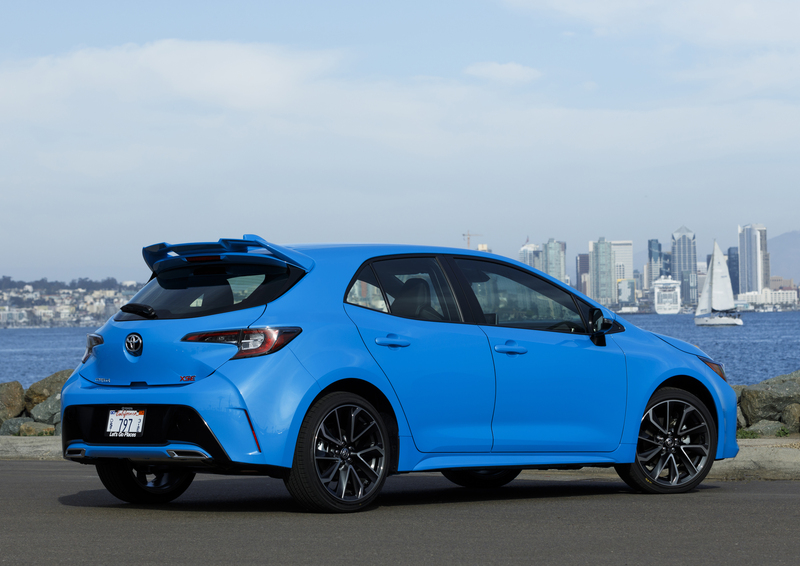 Could you please take some of the Yaris GRMN DNA and apply it to the U.S. Corolla XSE? I mean it already has an aggressive wing, and while you’re at it, could you please add a sport-tuned suspension, a mean sounding exhaust, and a supercharger to boost power to over 200 horsepower? Thank you. Americans who still love the art of driving! Toyota Yaris GRMN, for the European market only . . .